The best thing about owning a Jeep from Freedom Jeep Chrysler is hitting the road and finding adventure! Every road trip’s better with a dog by your side, so we’re partnering with Texas Humane Heroes to help get more pups out on Freedom Road! We’re donating $25 to Texas Humane Heroes for every vehicle sold from August 1st to Labor Day. They’ll also be stopping by the store for adoption events on Saturday 8/25 and 9/1, so you can find BIG Jeep savings and a new best friend all in one place! 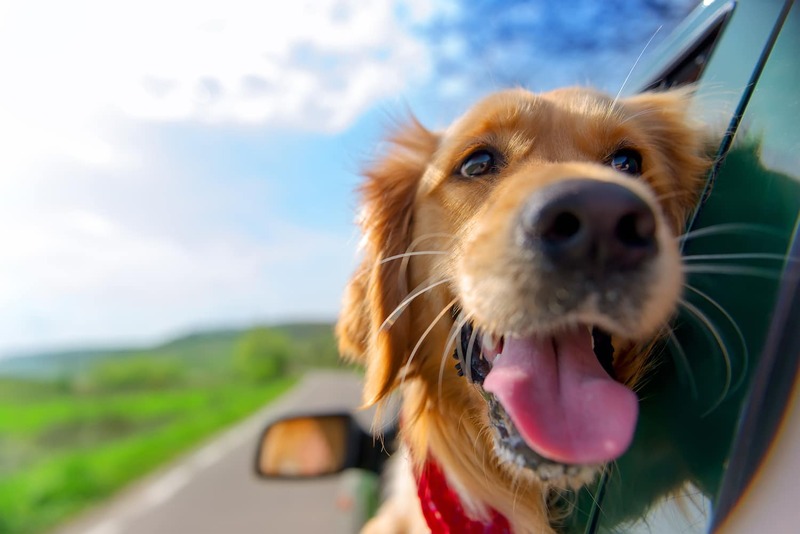 Here are some dog friendly Texas parks for you and your family to visit while you’re out on Freedom Road! For a great day trip, there’s nothing quite like Palmetto State Park. Located on the San Marcos River, it’s a tropical oasis right in the heart of Central Texas. You and your pooch can enjoy swimming, tubing, fishing, canoeing, hiking and camping. The second largest canyon in the country, Palo Duro Canyon is a stunning natural marvel. Filled with over 30 miles of trails for you and your dog to explore, it’s the perfect place to leave the city behind and get in touch with nature. Palo Duro Canyon State Park is located near Amarillo, so it’s a great road trip for a four-day weekend. Millions of years ago dinosaurs roamed this beautiful area just two hours north of Killeen, and they left footprints that you can still see today! These tracks are all located along the Paluxy River, so you can your dog can stay cool while you walk in the footsteps of giants. Be a Humane hero at Freedom Jeep Chrysler! Find your new Jeep Wrangler, Grand Cherokee, Cherokee, Compass, or Renegade. Just shop our incredible selection to find the New Jeep that’s right for you! And be sure to check out our expert Jeep service. We’ll see you on Freedom Road!